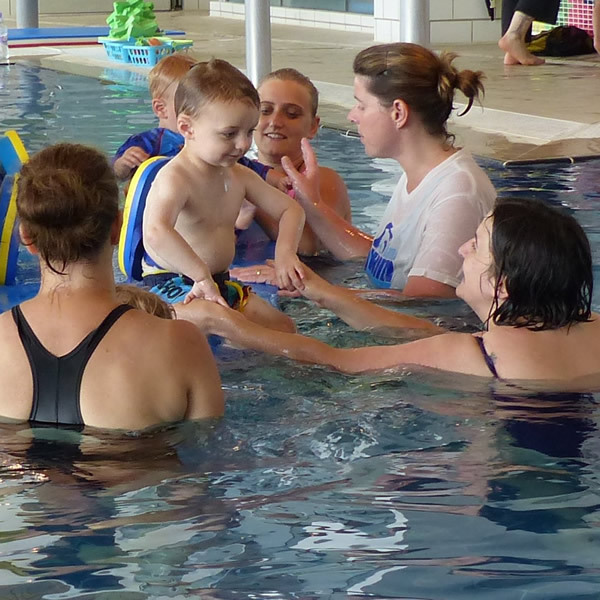 Our Aquababy, Aquatot and Aquasplash lessons are held Term-Time, Monday through to Friday only. Lessons are 30 minutes long. Aquaschool membership is paid via monthly Direct Debits for an Aquaschool membership or they are included as part of the FIT4 membership. These sessions are taught by Qualified Parent and Baby/Toddler Teachers. There are waiting lists for all of these Swimming Lessons. For any further information regarding Pre-school swimming please contact the Aquaschool Administration Team at Splashpoint Leisure Centre either by email swimming@southdownsleisure.co.uk or telephone 01903 905050 option 2. A course of structured sessions for babies, accompanied by a parent/carer. Designed, to promote water confidence and the babies fundamental motor skills, through the use of songs and games. A course of structured sessions for toddlers, accompanied by a parent/carer. Designed, to promote water confidence and the toddler’s Fundamental Motor Skills, through the use of basic teaching practices, songs and games. A course of structured lessons to help develop water confidence and independent swimming practices. 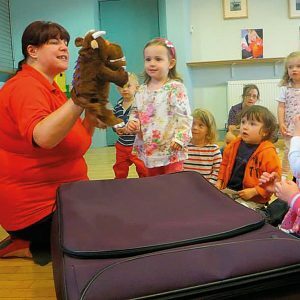 The lessons use basic teaching practices, through songs and games as an introduction to formal lessons, allowing the children to follow instructions whilst learning through play.